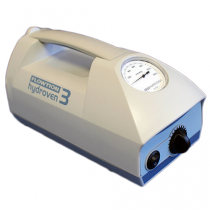 Compression pumps are a valuable tool when it comes to providing intensive compression therapy. 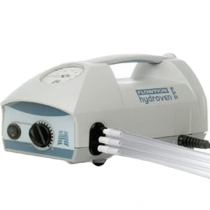 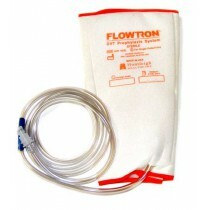 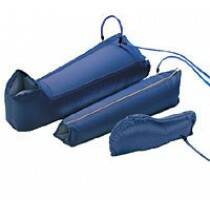 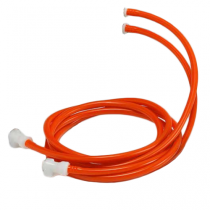 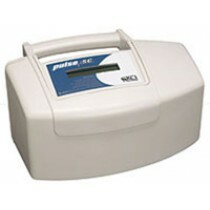 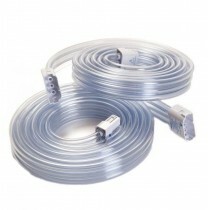 Compression pumps come in two styles: lymphedema pumps or DVT pumps. 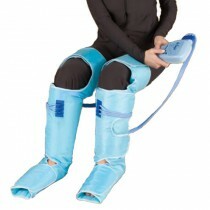 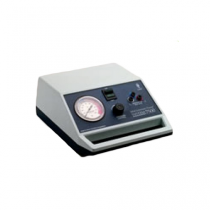 Lymphedema Pumps and DVT Pumps are unique in that they treat the diseases distinctly different. 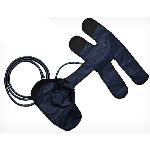 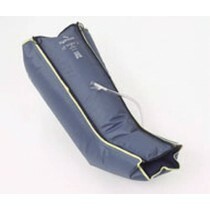 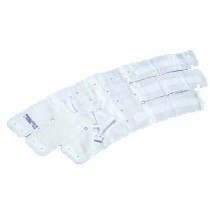 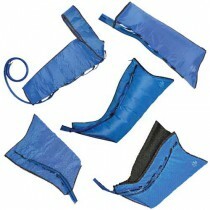 Lymphedema and DVT sleeves can only be used in conjunction with their corresponding pump to deliver compression. 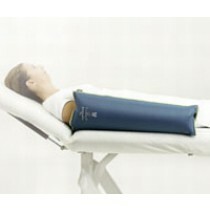 Vitality Medical proudly provides each type of pump from several quality brands so there is more choice for those who need intensive compression therapy. 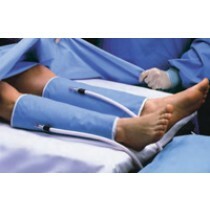 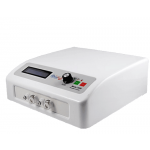 Use Lymphedema Compression Pumps for: treating lymphedema by circulating lymph fluid, attaching to lymphedema leg or arm sleeves, to treat swelling due to lymphedema (edema). 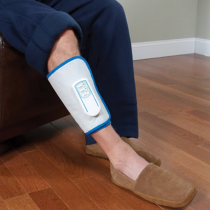 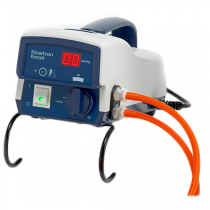 Use DVT Pumps for: preventing blood from clotting due to low circulation or post-surgery cell tissue stress, working in conjunction with DVT sleeves, preventing life-threatening blood vessel blockage.